I’m a 30-something Catholic, married to Michael and proud Mama to #AlexandriaTheGreat, #SimonTheZealous,#ElenaTheBrave and a little saint in Heaven. Over the past decade God has led me on some exciting “out of the boat” adventures. From living abroad, to meeting my husband on the internet, and then becoming a wife and mother all while working in full-time ministry, it’s really felt like my journey has had a lot of “please step out of your comfort zone and trust God” kind of moments. Sometimes life out of the boat means moving to another country. 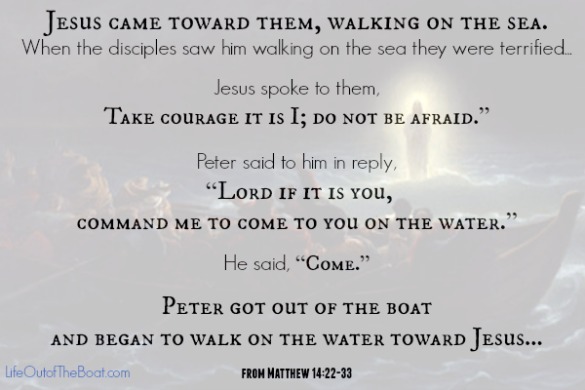 But sometimes life out of the boat simply means trusting God in a new way. 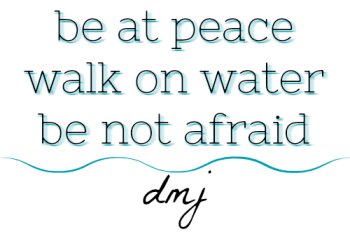 This blog is where I share my stories and experiences of learning how to walk on water in my vocation as a wife, mom, and woman working for the Church. I need plenty of practice and a lot of prayer!